Love Snooker? Glued Reloaded's Got Star Tables, Cue Lockers & Even a Silent Play Area! Taking your gaming fetishes to another level, Glued Reloaded is a one-of-a-kind gaming parlour. The perfect place to head to when looking for some real entertainment and fun time, the haunt offers a plethora of games like their Arcade, The Dugout and oh so much more! Currently, we’re going gaga over their World of Snooker. 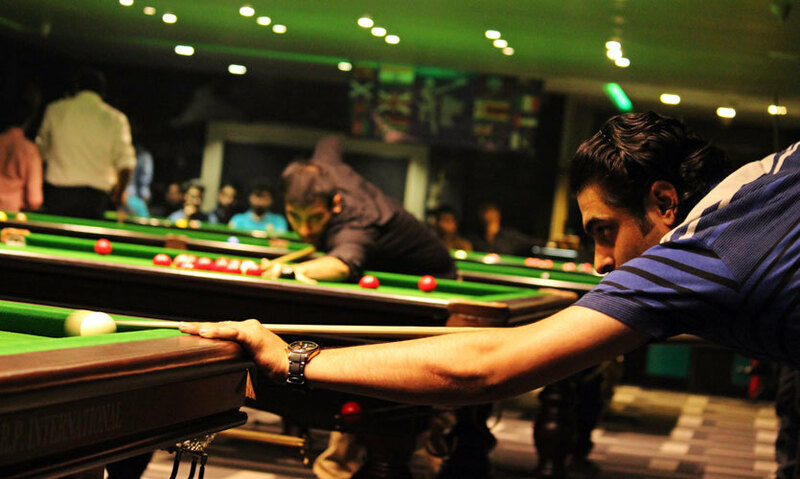 Glued Reloaded&apos;s snooker area boasts of its massive tables and provides a silent play area for their patrons. They also host a bevy of competitive events and the place is often visited by professional snooker players (wow!). Even if you don’t ace the game of snooker, you can always barge in there and their trainers can help you master the game in no time. How cool is that? To make sure your essentials are kept safe, they offer cue lockers too! Seriously, these guys have a fantastic set-up all laid out for your snooker obsession - just come on over for the time of your life!